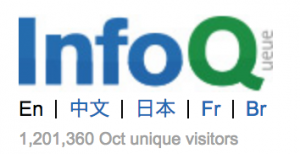 Thanks you John for doing the Q&A on your book Distributed Teams with me for InfoQ. As a remote worker myself I recognized a lot when reading the book, and it also got me thinking about some of the things I tend to do and inspired me with different ways to get to results. Thank you! Previous Previous post: “Distributed Teams” now available! 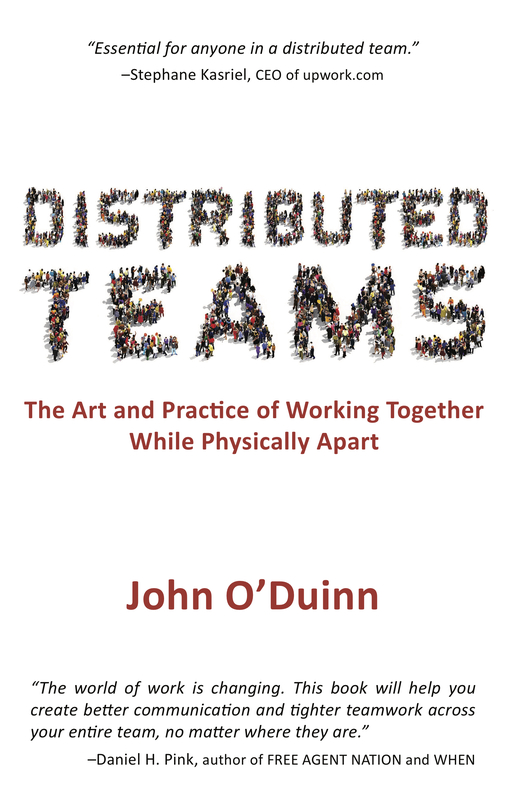 Next Next post: The “Distributed Teams” book – created by a distributed team!